What do you do when your City has just been rumbled by an earthquake other than help others around you to get back to normal first? 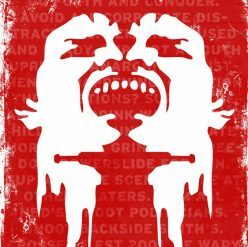 You skate the transitions that have been left from the natural disaster itself of course. 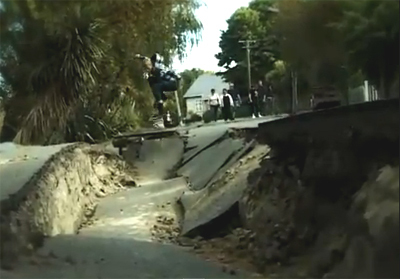 Watch this footage of local skaters in Christchurch, New Zealand who are putting the street cracks to good use out there.